Video: Five things to avoid when choosing a survival/hunting knife. 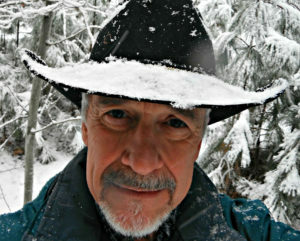 What qualities need to be included the best survival/hunting knife is the topic of endless discussion. But maybe the conversation should start with the attributes you don’t want. Here are some suggestions. The Bear Grylls Ultimate Survival Knife is an international best seller. But is the popularity base on Bear’s celebrity or the fact that the knife is a quality product? I decided to find out. 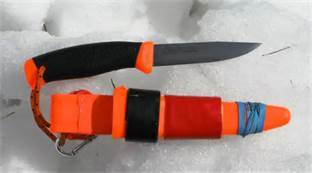 I believe the standard plastic Mora sheaths are potentially very dangerous. Here is how to modify your sheath so it is safe and holds the knife securely. 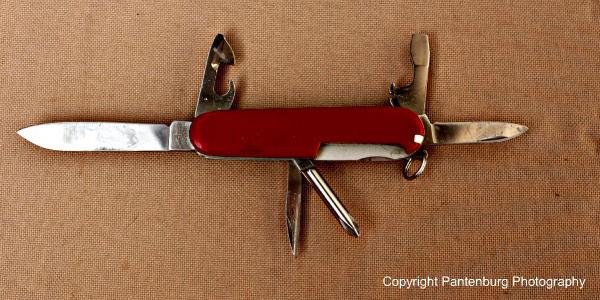 There is a lot to like about Swiss Army knives, and for decades, I have carried some variation on a daily basis. Here are my favorites. 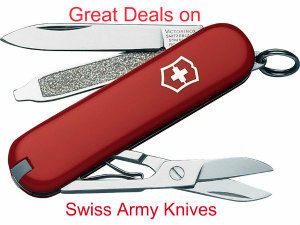 Christmas is coming, and maybe you want to give a cutlery gift that will be useful and used. There is endless debate about the best knife for this or that. 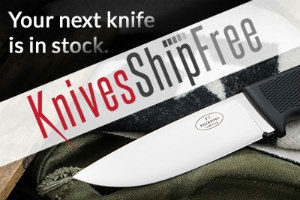 So what is the best Christmas gift for a prepper/survivalist who needs a knife? 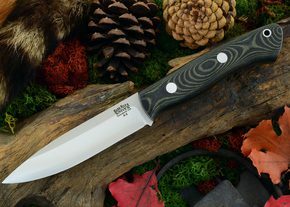 What tools go in a hollow-handle survival knife? I don’t like hollow handle knives. But suppose you do. 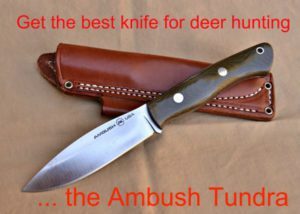 Specifically, what survival items are so important that they should be included as part of the knife? 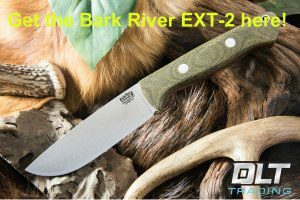 What is the best backcountry knife if you’re going to be hunting big game in remote, hard to access areas? If weight is an issue, what is the best choice in this critical survival/hunting tool? 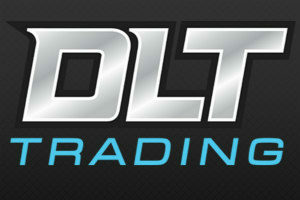 Here is what an expert chooses! 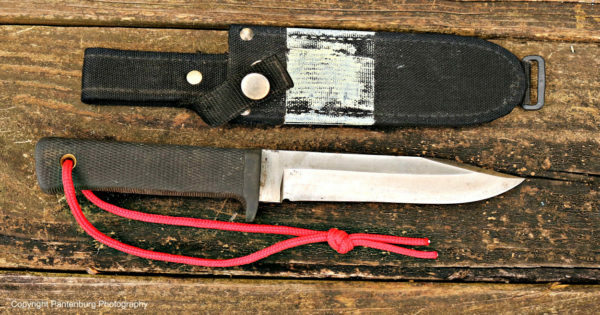 Survival Knife Sheaths: Make Sure You Stay Safe! 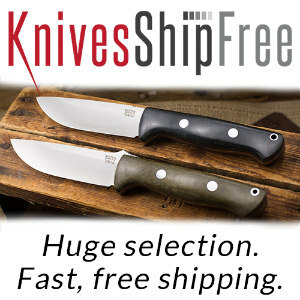 So you’ve decided what fixed-blade knife to include in an emergency survival kit or Bug Out Bag. But how will you safely carry it? Where is the best place to wear that knife on your belt? And what things should you look for in a sheath to make sure the knife isn’t lost?